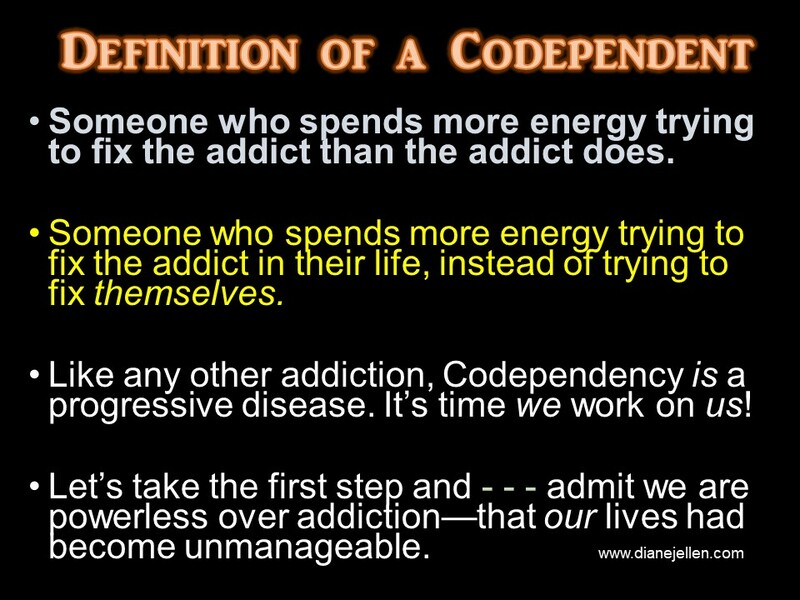 I cannot cure my own co-addiction, but I am determined to challenge my enabling behaviors. And that my friends, begins with Step One. I really do admit I am powerless over others. And when I don’t work my program-my life is unmanageable. Thanks to this new awareness, I movin’ on folks, I’m movin’ on. 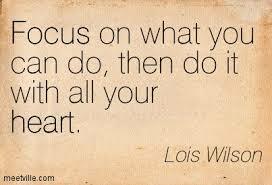 And thank you, Lois Wilson, Founder of Al-Anon for your wisdom.